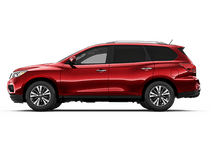 Stop in and find out why Jeff Schmitt Nissan has the Nissan that you want at the right price. 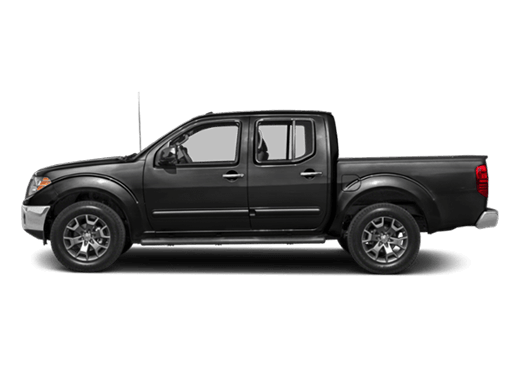 See our extensive collection of cars, trucks, vans, and SUVs, in our pre-owned inventory. 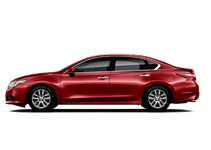 At Jeff Schmitt Nissan we have all the Nissans that you could ever ask for. 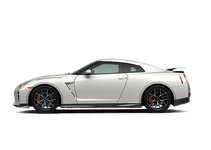 Our inventory of new Nissans is absolutely huge. 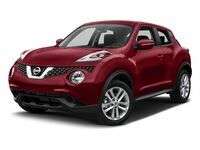 If there is a new Nissan out there for you, then we are sure to have it somewhere on our lot. 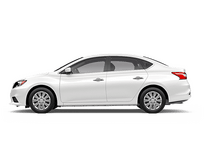 Our convenient location here in Beavercreek Ohio makes us perfect to provide service and assistance to all our customers in Beavercreek, Xenia, Fairborn, Cedarville, Yellow Springs, Springfield, and the entire Dayton and Central Ohio region. 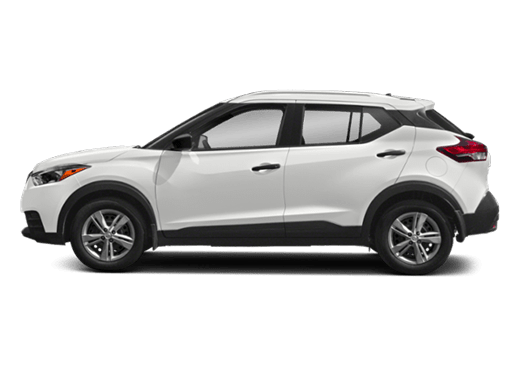 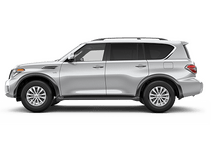 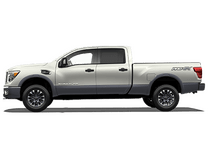 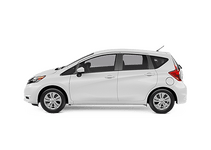 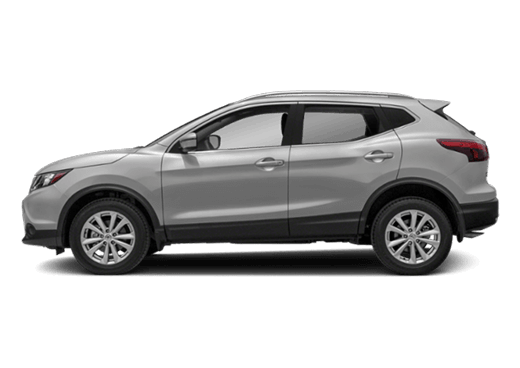 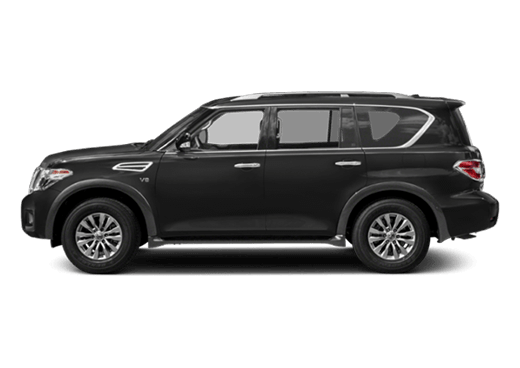 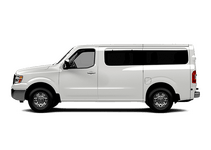 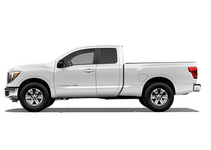 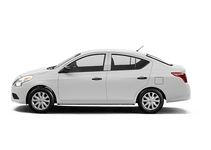 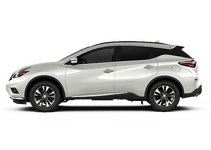 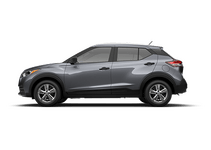 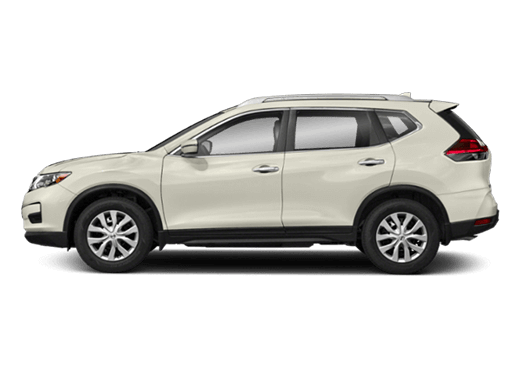 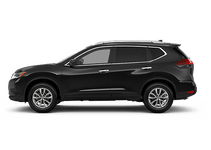 We do not just have the new Nissans for you, we also have a wide used vehicle selection that is bound to have something that will interest both you and your budget. 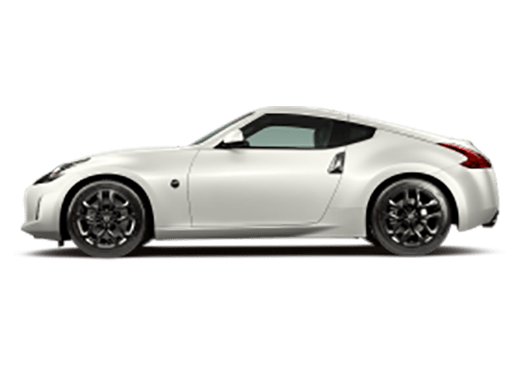 Amongst our used inventory is a complete selection of certified pre-owned Nissans that are sure to impress. 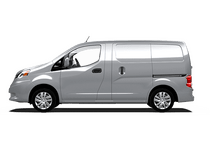 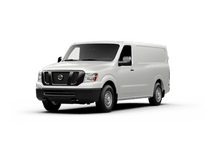 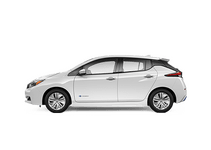 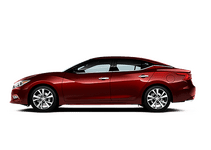 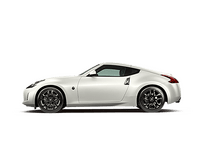 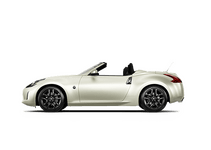 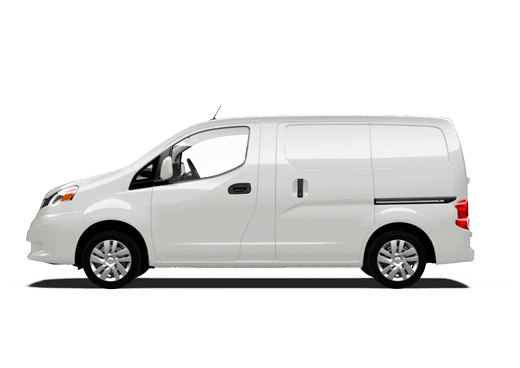 On top of that we also have an amazing team of factory trained technicians who are all ready to get that Nissan the maintenance and repairs that it needs. 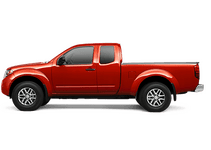 We even have a body shop so that we can get the exterior of your vehicle looking just as great as it runs. 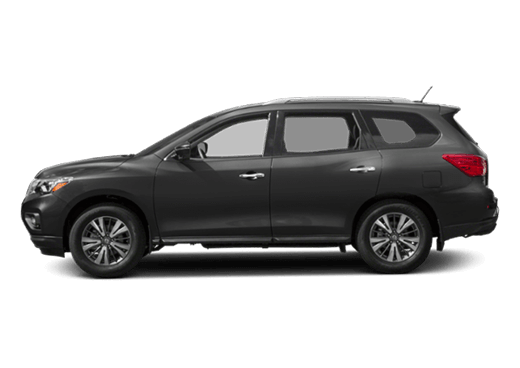 When you need anything Nissan, then you need us at Jeff Schmitt Nissan in Beavercreek Ohio. 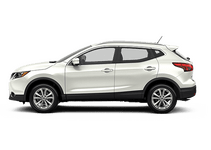 Fill out this form and an expert member of our team will contact you to answer all your questions.